This course deals with succession and estate planning. We will examine important elder law and estate planning rules and concepts and discuss how clients can most efficiently plan the disposition of their assets after their death. We will look at the various estate planning devices, such as Wills, trusts and beneficiary designations. We will discuss the probate process by which estate administrators gain authority to and actually do carry out the directions of the deceased. The second half of the course will focus on the key aspects of drafting trusts for clients. We will examine the major considerations that must be dealt with in preparing trusts, including estate planning, estate tax planning, Medicaid eligibility planning, etc. We will also look at many different types of trusts, including revocable trusts, irrevocable trusts, life insurance trusts, etc. Many important trust provisions will be reviewed and placed into context to allow the student to effectively prepare trust documents for a wide variety of clients. Identify the major methods by which estate planning is generally accomplished. 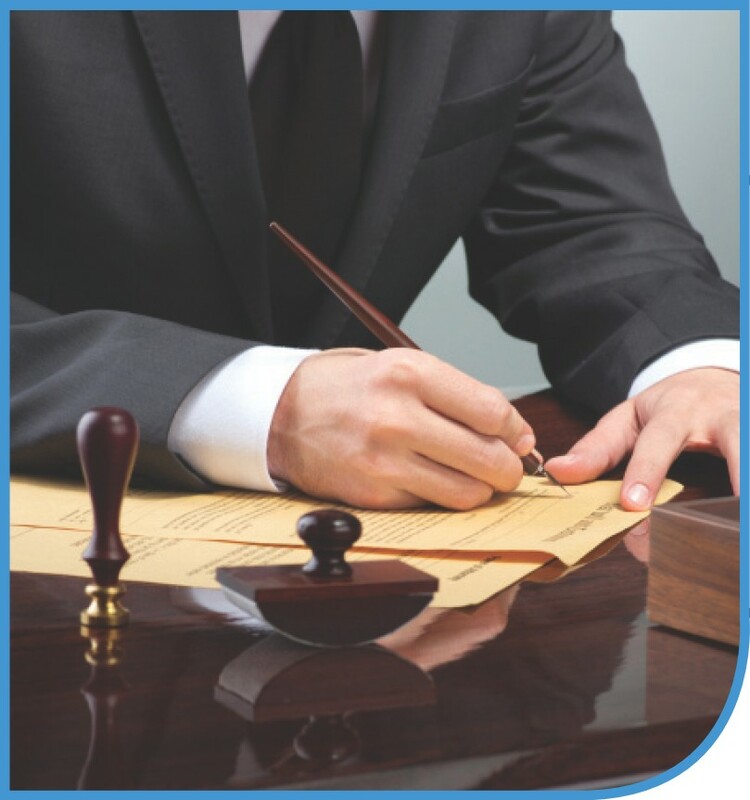 Arrange for the proper drafting and execution ceremony of a will. Determine the intestacy beneficiaries of an individual’s estate and the special protections afforded to spouses. Determine whether and when extrinsic evidence can be used in interpreting a will. Define the various types of testamentary gifts and determine the extent to which they take precedence over one another. Differentiate between types of powers of appointments and the legal distinctions between them. Determine the legal responsibilities of trust administrators. Direct the filing of a probate petition in the appropriate court. Assist in the administration of estate assets. Prepare various documents to help clients plan for incapacity, including a living will (healthcare directive) and power of attorney. Define the roles of the various parties to a trust and describe the formalities necessary to execute a trust instrument. Distinguish between various types of trusts, including irrevocable trusts, revocable trusts, testamentary trusts, etc. Identify the goals that are associated with various types of trusts and determine the types of trusts that can meet clients’ needs and goals. Determine whether a trust can hold “s corporation” shares and determine what provisions are necessary to allow a trust to hold “s corporation” shares. Distinguish between various types of trust distribution provisions and identify the benefits and pitfalls associated with various types of trust distribution provisions. Draft trust distribution provisions to meet clients’ needs and goals. Identify gift tax issues that may come up in the course of the preparation of a trust and use “Crummey” provisions to minimize gift tax consequences on gifts to a trust. Determine, based on the provisions of a trust, whether a gift to such trust will be considered a taxable completed gift. Describe the advantages and disadvantages to having assets in a trust included in the taxable estate of the grantor. Determine, based on the provisions of a trust, whether assets held in the trust will be considered part of the grantor’s taxable estate. Ensure that assets held in trust will be included in the taxable estate of the grantor, or ensure that assets held in trust will not be included in the taxable estate of the grantor, as the client’s situation may dictate. Describe the advantages and disadvantages of creating a “grantor” trust vs. a “non-grantor” trust. Determine whether a trust is a grantor trust from its provisions and draft provisions that cause a trust to be considered a grantor trust or a non- grantor trust. Draft trust provisions to ensure that trust assets are not considered “available resources” for Medicaid planning purposes. Determine whether assets in a trust are vulnerable to the creditors or the grantor or the beneficiaries by reading the trust distribution provisions. Describe the advantages and disadvantages of the foreign and domestic assets protection trusts vis a vis other spendthrift trusts. Identify the purposes and benefits of a supplemental needs trust and the provisions necessary to allow a trust to qualify as a supplemental needs trust. Identify the important considerations that are especially applicable to trusts that hold real estate and determine the mechanisms by which those considerations can be protected. Ensure that trusts have appropriate secondary provisions and determine whether and when these provisions should be amended or deleted from boilerplate forms when drafting a trust. Determine whether a trust meets the requirements of a charitable trust. Describe the different types of split interest charitable trusts that are available under federal law and distinguish between them.